The Coalition to Protect Maryland Sites, Inc. is offering to our members and friends an assortment of useful items. Your purchase of these items help to support the Coalition’s efforts. The Coalition’s Guide to Burial Site Stewardship is available for purchase. For more information about the Guide, visit the Coalition Guide page. 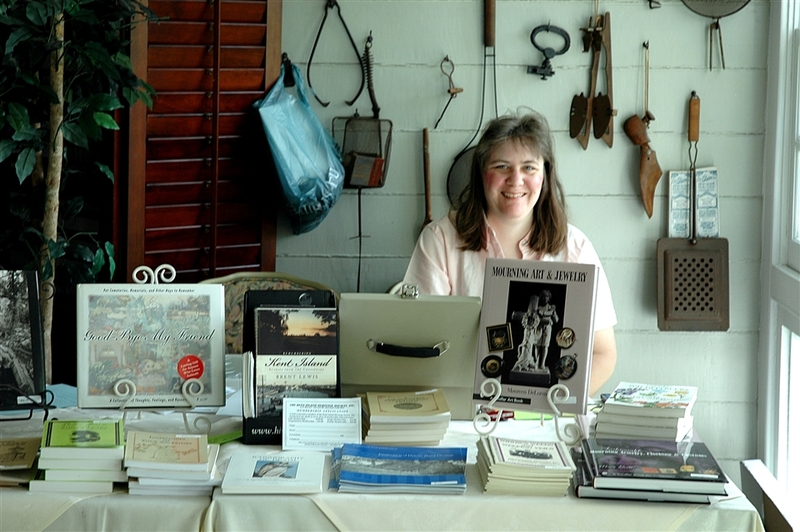 We have several cemetery-related books and pamphlets available for sale, as well as t-shirts and cemetery-themed miscellaneous items. View list of the items for sale. Click here for a printable version of the order form.